Hello Everyone, so there is something i have been doing online which i have been making a very good amount of money from every month. Its probably one of the few ways to make money online that i know of, alot of things are scam these days. I discovered it about four months ago and it took me about a month of research on the internet to be sure it is something legit before i plunged into it. Right now, am extremely glad i took the step to try it out hence the reason why am sharing the love with this information so other people out there can utilize it as well. This something is called Matched Betting. 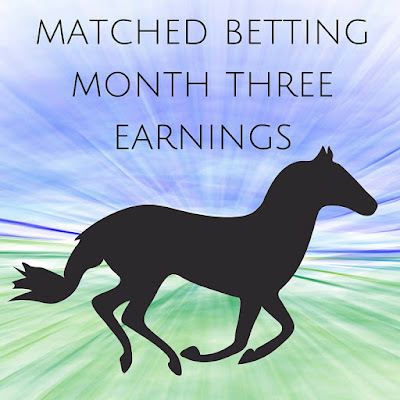 Matched betting is NOT gambling and it isn’t for everyone – if you don’t trust yourself not to sway from the system and start betting your own money without following the system, then please stay away as the purpose for all these is to MAKE money not LOSE money and remember that there is serious cash to be made. Bookmakers are always looking at ways to entice new customers and to keep people betting – one way they do this is to offer free bets. We can use these free bets to cash out bonuses with no risk and a guaranteed profit. By matched betting you will open a new account at a bookmakers, deposit and make your first bet – the qualifying bet. You then go onto an exchange, such as Betfair, and “lay the bet”. Laying the bet means you are betting on a different outcome to whatever you bet on at the bookmakers. For example, if you were betting on a football match between Team A and Team B, with your bet being for Team A to win, laying the bet elsewhere means you bet that Team A don’t win. Note that you aren’t betting on them to lose, but rather that they won’t win. Because of the way that exchanges work, plus the commission they take, on this qualifying bet you will be losing up to 10% of your original bet. So if you are betting £20 then you will lose £2 – this is totally fine and a part of the process. Now you are £2 down, but you then have your free bet. If the bookmaker offered you a free £20 bet once you place a £20 bet, you now have £20 to play with, free! You then find a place a bet on something else, remembering to lay the bet at your exchange of choice. Once that bet is settled and accounting for your small loss in the qualifying bet, you should walk away with 70-90% of the free bet – in this case you will be getting between £14 – £18, completely free! What to bet on and how much to bet is covered by Profit Accumulator. Won’t the sign up offers dry up? Yes – eventually you will have completed all the sign up offers, but the good news is that bookies are constantly giving you reload offers. When the football season kicked off there were over 20 reload offers available! Profit Accumulator have a list of these offers – at the time of writing there are 20 reload offers to complete. These basically change daily! You can start off with as little as £60. This is your float/bank and will naturally increase over time. The more you start with, the quicker you can earn cash. I started my first two offers with around £200. Remember that your cash isn’t at risk. What if you don’t agree with gambling? How much can you realistically make? I would agree that this reflects how much work I have put into matched betting within the last month. For me, the longest part was registering at new bookmakers and making my first deposit. Placing a bet from start to finish (finding the bet, calculating and then placing the bet) takes me less than 15 minutes in total, more often under 10 minutes. 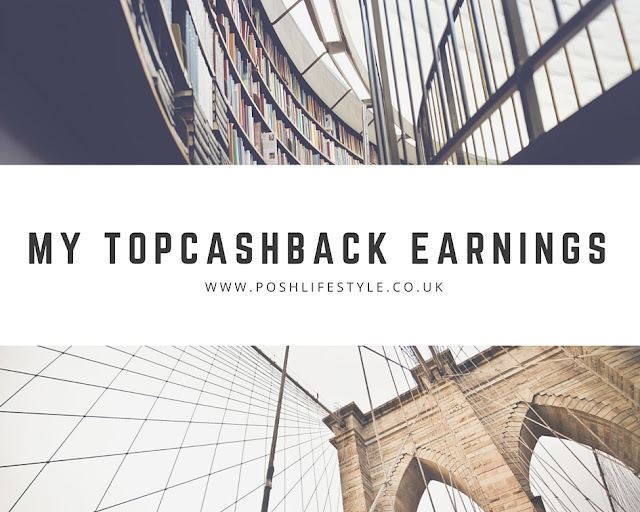 Even if you can only commit a few hours a month, you can still earn some extra cash completely risk free and tax free. I could not have achieved this without the help of Profit Accumulator, like i said earlier, after completing my first two offers for free I immediately upgraded to platinum membership for £115 for the year. Not even a week later I had made profit even accounting for the premium membership. Platinum membership is now £150 per year or £22.99 per month. Don’t waste too much time tracking every bet you place – you will need to have an idea of how well you are doing, but I was finding that I was getting so obsessed with tracking everything that I wasn’t spending time placing my bets. Profit Accumulator have some spreadsheets you can download to keep track of your overall profits. Let me know if you have any questions or comments. I can strongly recommend Profit Accumulator. it is one of the best things i have invested in online in the past few months and i can definately recommend them for their down to earth, helpful advice and oddsmatching software.